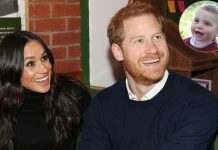 Home Prince Harry How Will Meghan Markle’s Family Pay For Wedding Day Celebrations? 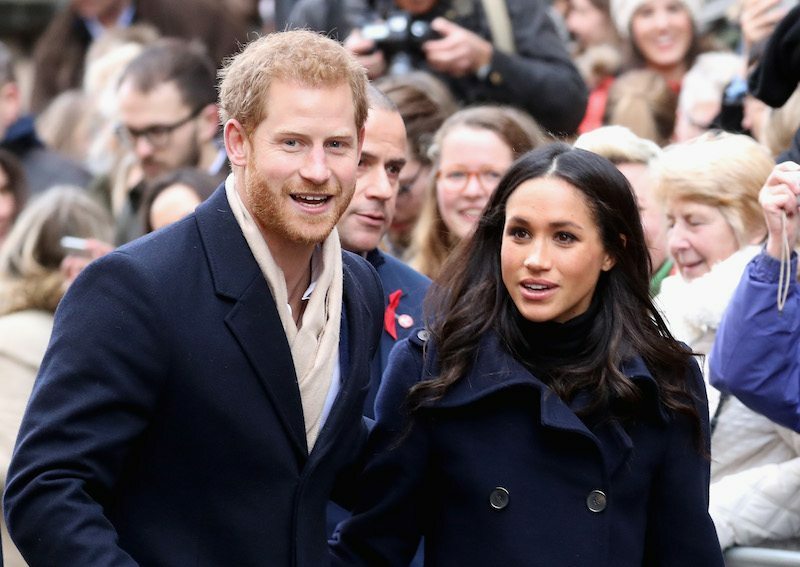 How Will Meghan Markle’s Family Pay For Wedding Day Celebrations? She’s living the fairytale many girls only dream of by marrying a real-life Prince. 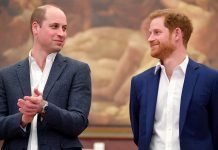 However, the usual traditions that take place involving a woman’s family paying for her wedding may not be in effect when Meghan Markle weds Prince Harry in May 2018. 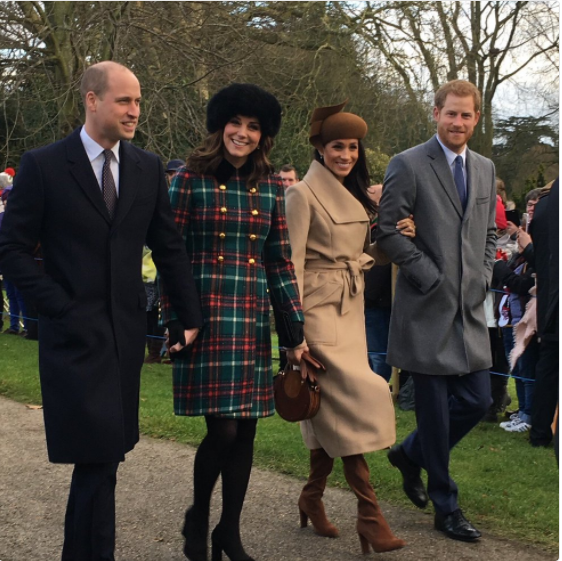 Though many are used to a tradition where a bride’s parents would foot the bill for a wedding, Kensington Palace announced shortly after the couple’s engagement that the royal family would be following their tradition, and the wedding bill would be covered by them. According to the UK Independent, this will include the church service, the music, the flowers and the reception. 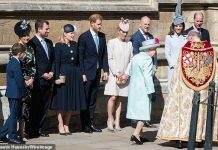 However, while it is a tradition for the royal family to foot the bill when one of their own marries, this tradition has been slightly altered in the recent past, as Prince William’s then-bride Kate Middleton’s parents did contribute to their 2011 nuptials. In November 2010, it was reported that Carole and Thomas Middleton had made a “sweet offer” to pitch in for the wedding and that their contribution would be “something specific.” ABC news reported one day prior to the April 30, 2011, wedding that the contribution was six figures, and likely included paying for the hotel rooms for family members at the Goring Hotel, where standard double rooms ran at about $550 a night, as well as her dresses. However, Middleton’s parents were also successful business owners, running their company Party Pieces since 1987. Markle’s background isn’t quite as wealthy. 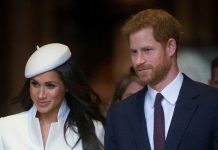 Her divorced parents, Thomas Markle and Doria Radlan, are successful as well—Markle was an Emmy-Award winning television cinematographer and lighting designer while Radlan is a social worker and yoga instructor—they don’t likely have the same kind of money as the Middleton family, meaning if they contribute, it may not be as grand an amount. 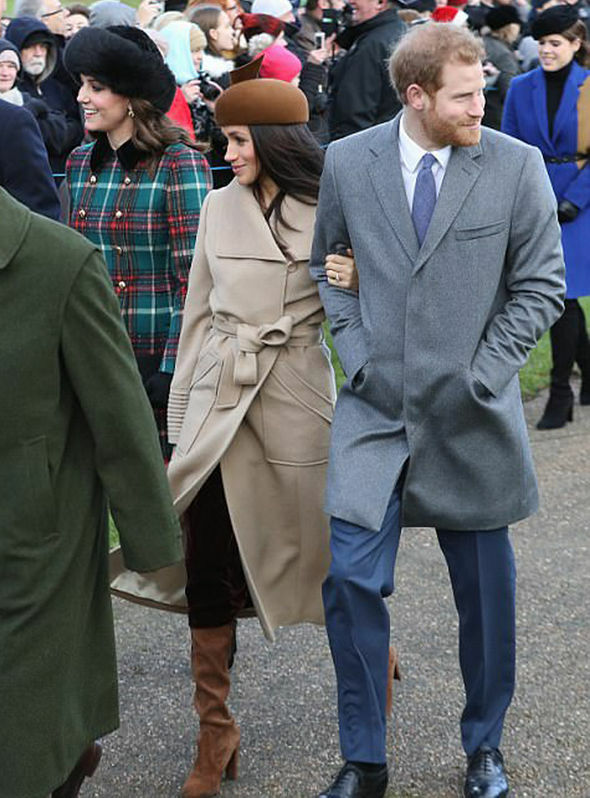 In addition, there have been several reports which have indicated that while Markle is close with her mother, she seems to be estranged from her father and half-siblings. 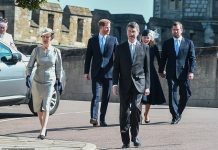 If she is not on good terms with her family, then they may not be contributing at all, leaving the wedding to solely be funded in the traditional royal way.